Oily skin can affect anyone, irrespective of their age, gender or geographical location. Oily skin can be caused by many factors. Many inherit oily skin, while some are prone to oily skin due to external environmental factors. Some are exceptionally prone to oily skin around puberty or during their teenage years due to a change in their hormonal levels. Women who are pregnant or going through menopause are also prone to oily skin. Oily skin can be a nightmare for many as it not only leaves a greasy, dull look, but also makes you prone to many skin reactions and diseases. People who have oily skin suffer from greasy-looking skin within a few hours after a shower. Those who have oily skin will find that their makeup wears off easily. This forces them to re-apply makeup every few hours which can lead to other complications. Oily skin is like a magnet attracting dirt and dust. It leads to clogging of the pores, causing acne, blackheads and pimples. Not to worry, all hope is not lost. Oily skin sufferers can rest assured by following some simple tips to address this problem. One of the best methods to improve the oily skin condition is to cleanse the skin. Cleansing is a simple technique to say goodbye to oily skin forever. Cleansing the skin is one of the cheapest and effective ways to get rid of oily skin and get glowing, vibrant skin. 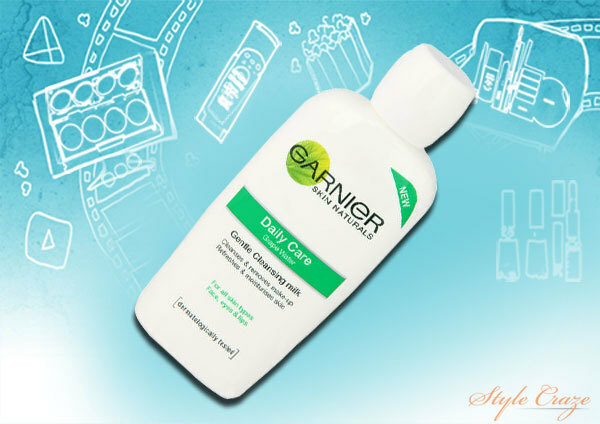 Cleansing removes excess oil and dirt that get accumulated on your skin, and helps improve the health of your skin. Soaps are harsh on the face and can leave your skin dull and lifeless. However, cleansing removes the impurities and moisturizes the skin, helping you achieve healthy-looking, clean and radiant skin. This is a lightweight cleansing milk, made especially for oily and combination skin. The soothing and cleansing properties of milk with oatmeal reduce sebum secretion and gently exfoliate the skin. Oat extract reduces skin irritation, removes the impurities and maintains the moisture level of the skin. This refreshing milky lotion is developed for combination and oily skin. It gently cleanses, tones and frees the skin of impurities. It is rich in Vitamin A and E which cleanse the skin, gentian which acts as a toner and sage which stimulates and makes the skin firm. Here is another best cleansing milk for oily skin. It is a unique formulation with natural extracts that penetrate deep into the skin, and remove the impurities. It is rich in cucumber extract that soothes and cools your skin, and soapnut that removes the excess oils and impurities, giving you clean, healthy and glowing skin. 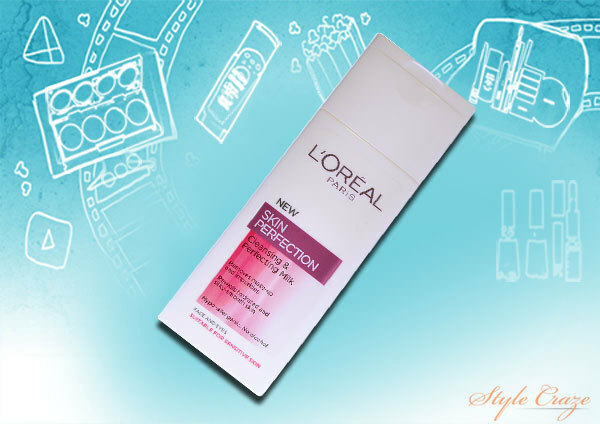 With its creamy formula, it leaves your skin feeling soft and supple without giving it a greasy look. 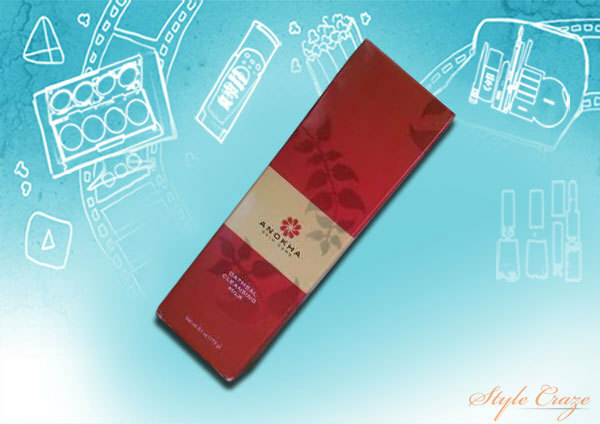 It is rich in mango extracts and Vitamin E, suitable for the oily skin type. Ayur cleansing milk for oily skin works excellently on oily skin. 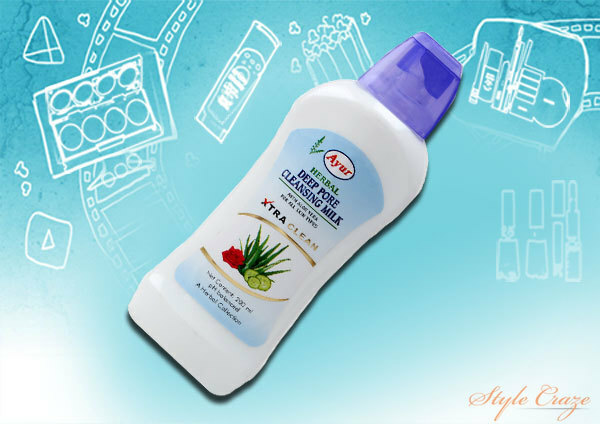 It is a natural herbal skin cleanser that gently cleanses the skin and removes excess dirt and impurities. 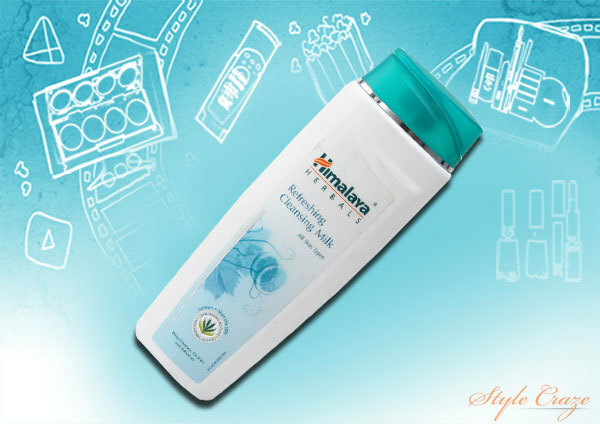 Regular use of this cleansing milk leaves the skin clean, soft and healthy. 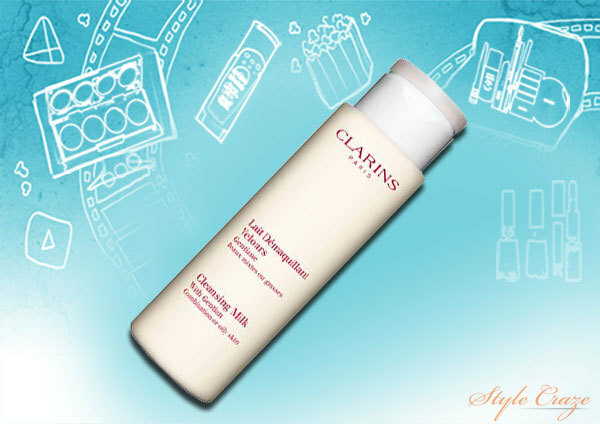 This 15-second miracle cleansing milk has a high cleansing performance for oily skin. It leaves the skin perfectly clean with a non-greasy finish. This cleansing milk is enriched with grapeseed and lavender oil that penetrate deep into the skin, thereby cleansing, removing the impurities and moisturizing your skin to give you healthy-looking skin. Having clean and clear skin is a very important step towards achieving healthy skin. Cleansing is one of the most important techniques to get clean and clear skin. With several cleansing milks available in the market, you won’t fall short of choices to pick one that best suits your needs and budget. So, pick up your preferred cleansing milk and start cleansing!